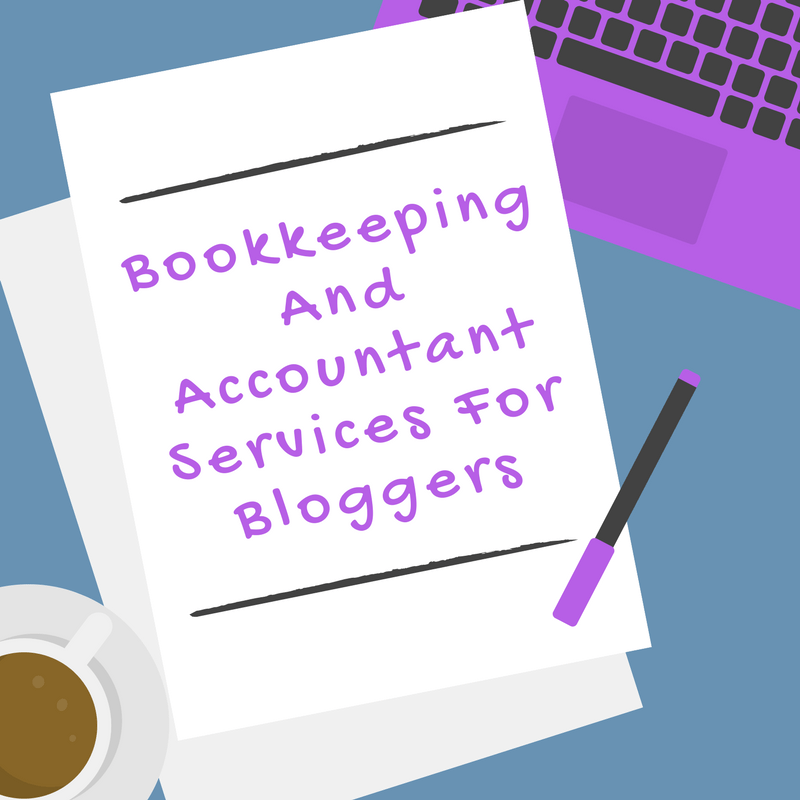 A reliable bookkeeper and accountant for bloggers is important when it comes to monetising your blog. Most of us bloggers eventually aim to monetise our blogs in someway. When we do however it can get a little confusing. There is just so much to keep track of and learn on top of what we are already busy doing. Keeping track of incomings and outgoings and working out Tax returns can seem very confusing! It is definitely worth investing in a reliable bookkeeper/accountant as you can save yourself a lot of valuable time. Having an accountant that knows what they are doing can help you avoid missing deadlines and being penalised. Win-win! In all honesty I wouldn’t know where to start looking for an accountant myself. When I spotted Kaiden (A Suffolk Dad) tweet that his partner Jamie was waiting for his AAT license and asking for suggestions to get his services out there I thought I could help. Sharing Jamie’s services with my readers was a no-brainer for me. Bloggers often ask each other for advice and recommendations so it made sense to share his details. If you are in need of a bookkeeper/accountant to help with your tax returns then check out the services Jamie offers below. Give him a message to see how he can help you keep on top of your accounts. *Subject to receiving AAT licence. Have you considered using an accountant before or do you already have one?